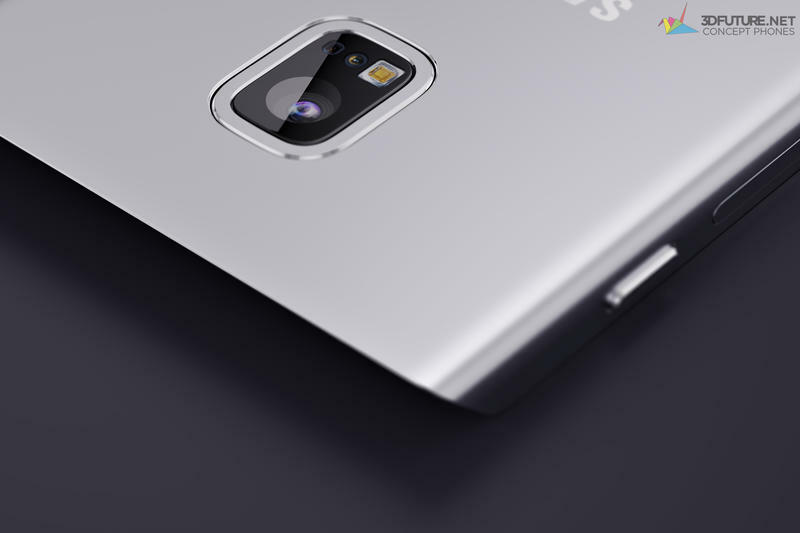 Samsung’s smartphone cameras have gotten a lot better in the past few years, and the company will likely continue that trend with the Galaxy S7. 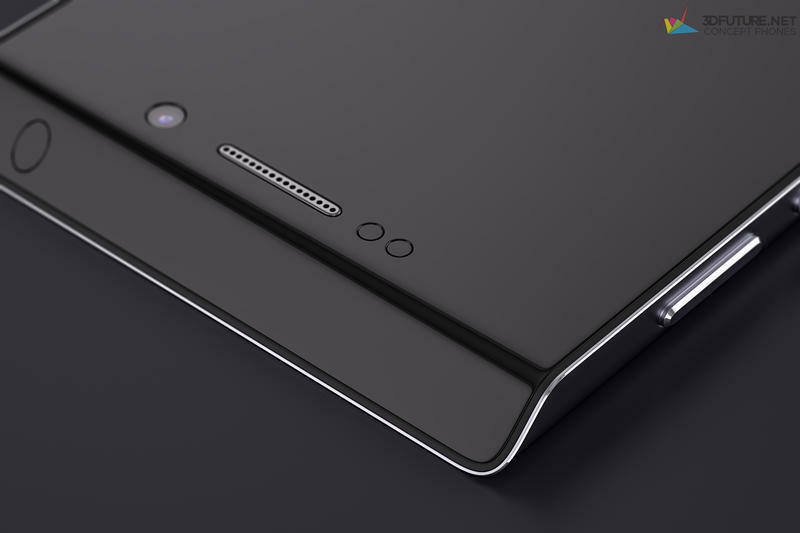 A new rumor out of China claims the device will pack a high-end camera sensor sourced from Sony. 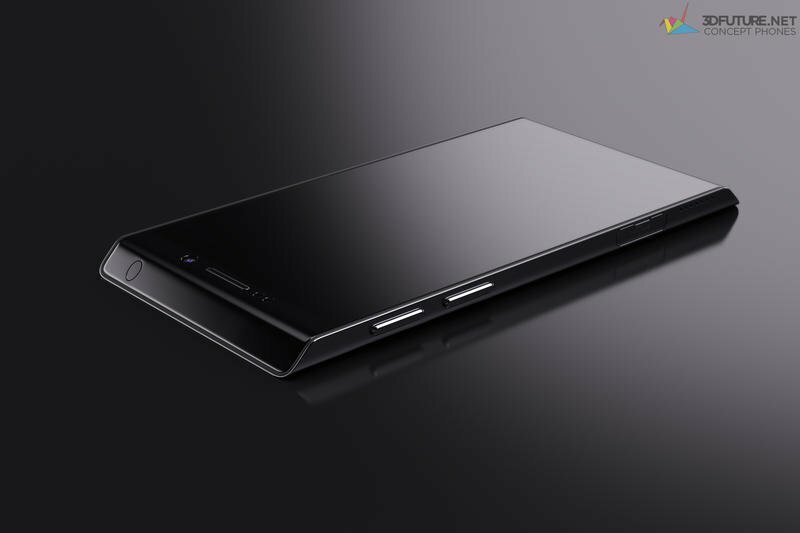 According to one Weibo tipster, Samsung is “in talks” with Sony to use its new 20-megapixel ISOCELL sensor. That’s the same shooter found in the Xperia Z5. 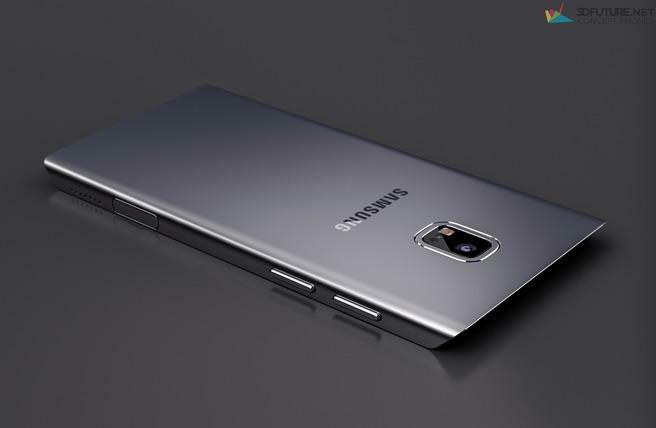 It’s also a pretty big jump from the 16-megapixel camera found in the Galaxy S6. Negotiations between the two companies may actually hinge on Sony, which allegedly wants to keep the new camera sensor exclusive to its own smartphones. Then again, the Japanese giant stands to make a ton of money by supplying a key component for the Galaxy S7. 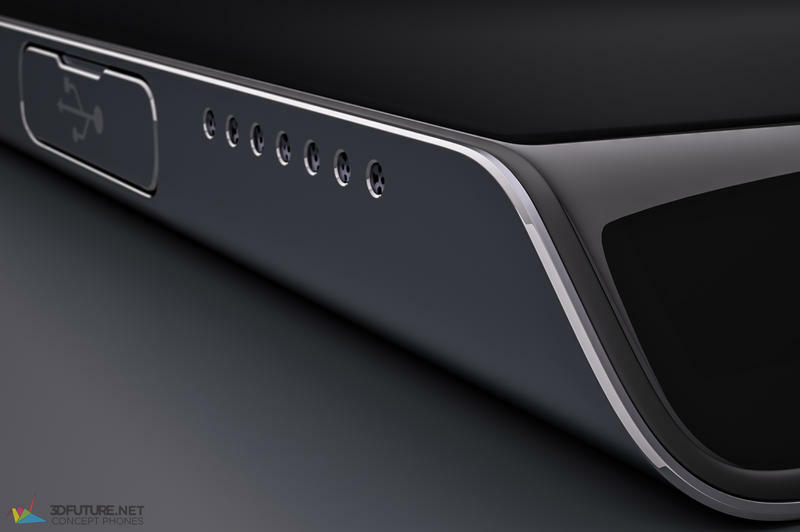 The Galaxy S7 will also allegedly feature USB-C and a new audio chip. 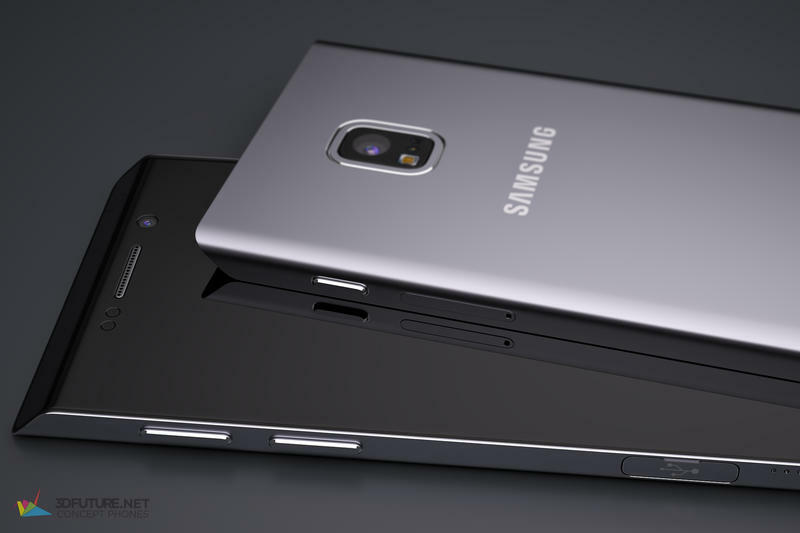 Samsung may offer the device in two different sizes, both with a curved display like the Galaxy S6 edge. The phone isn’t expected to launch until early next year, though Samsung is apparently racing to reveal the S7 as soon as January 2016.